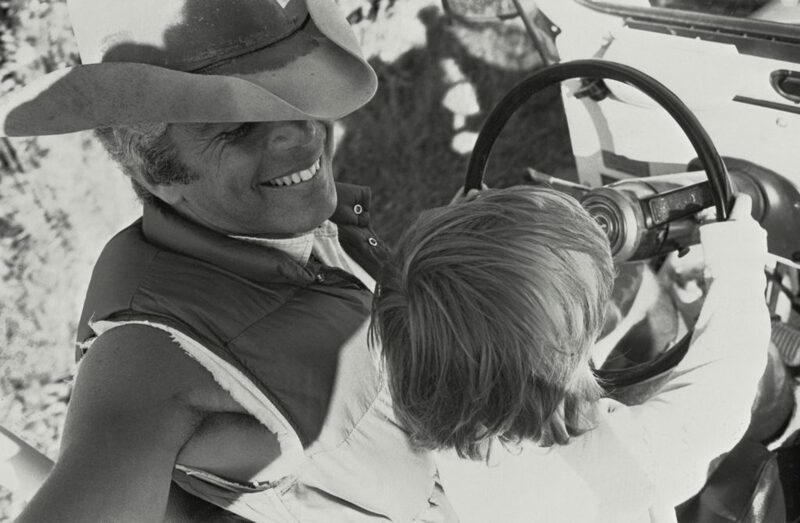 Barbra Walz photographed Ralph Lauren and his young family in 1977 for her book ‘The Fashion Makers’. Inspired by talented young designers, Barbra filled her book with exceptional pictures of personal moments with her style and grace. Capturing these rising stars like Ralph, Elsa Peretti, Oscar de la Rnenta, Giorgia Sant’Angelo, Adolfo, Geoffrey Beene, Bill Blass, Stephen Burrows, Perry Ellis, Rudi Gernreich, Halston, Edith Head, Charles James, just to name a few. 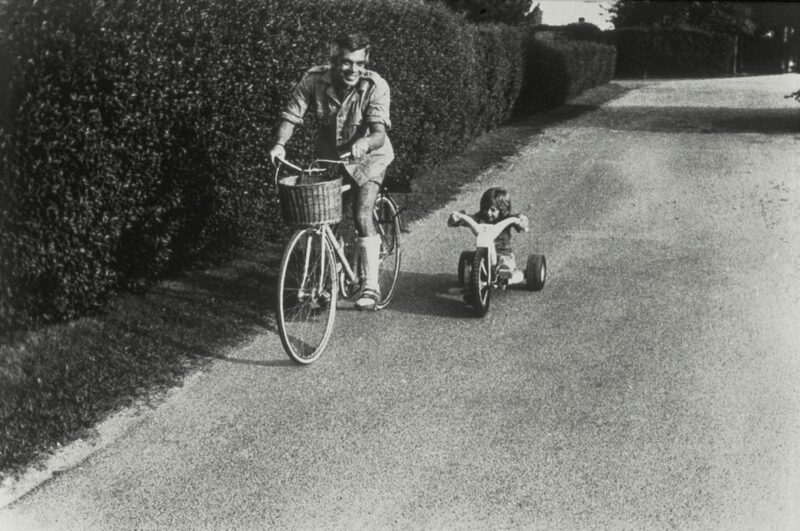 This young, talented photographer, our own beloved Barbra, left us all too young in 1990, but her pictures from our archives live on, and have powerful impact even today. 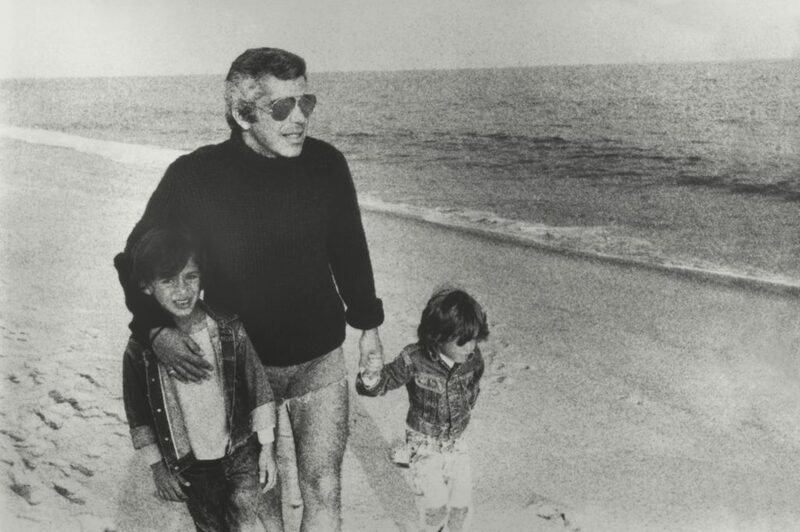 Polo Ralph Lauren’s Father’s Day instagram campaign celebrates love, longevity and the ultimate bond that Ralph shares with his children, David and Andrew in Amagansett as photographed by Barbra…. today we pay tribute.